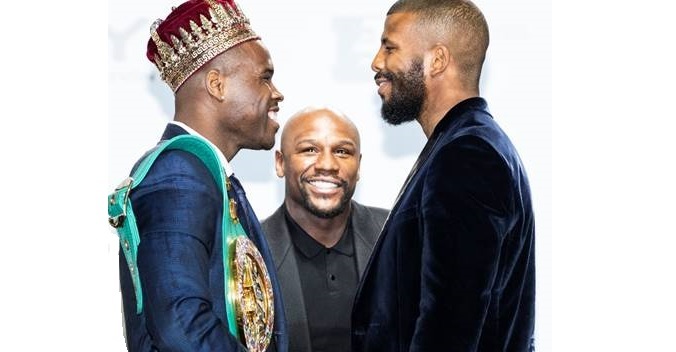 Stevenson vs. Jack is part of a split-site SHOWTIME CHAMPIONSHIP BOXING® telecast beginning at 10:05 p.m. ET/PT with featherweight champion Gary Russell, Jr. defending his title against No. 1 ranked contender Joseph Diaz from the MGM National Harbor in Maryland. SHOWTIME CHAMPIONSHIP BOXING coverage then shifts to Canada at approximately 11 p.m. ET/PT. Here is what the fighters had to say on Thursday from the Rec Room-Toronto Roundhouse.